Sound Guys are running another monthly giveaway to gift one of their fans with brand new earbuds! 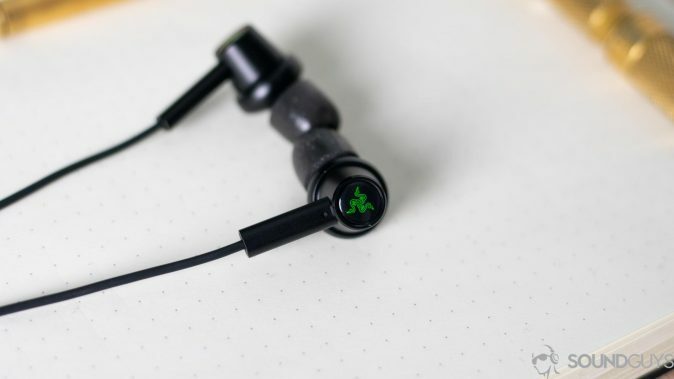 To enter in this Razer Hammerhead USB-C ANC Earbuds Giveaway grab your free entries by following few simple steps listed down below! The Razer Hammerhead USB-C powered active noise cancellation (ANC) in-ears deliver the noise cancellation capabilities of larger headsets without the bulk. Dual driver technology combines the bass from a dynamic driver and high-frequency details from a balanced armature driver for full range sound, while a digital-to-analog converter (DAC) ensures it is clear and uncompressed. The in-ears also feature a durable aluminum frame, braided cables, and inline control, with Comply ear tips to provide a secure fit with enhanced noise cancellation. GIVEAWAY END: March 31st, 2019 at 11:59 p.m. ET.